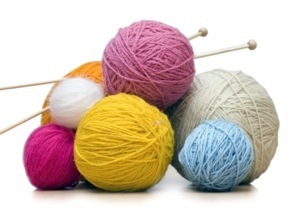 Knitting Class for Beginners, Thursday, February 6 at 6:30 pm. Looking for a hobby to get you through the winter? Do you want to learn how to knit? Join us for a special night dedicated to teaching the art of knitting. If you have needles (size 8 or larger) and yarn, please bring them, if not, we will provide supplies for you to practice with.